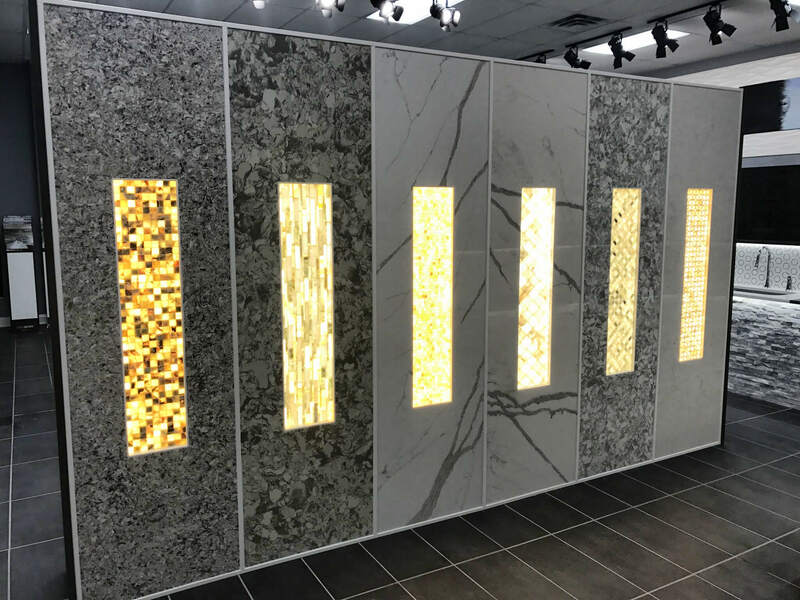 MOSAIC TILES – If you’re looking for lots of ways to combine and connect colors and textures, our mosaic tiles are the perfect match you! 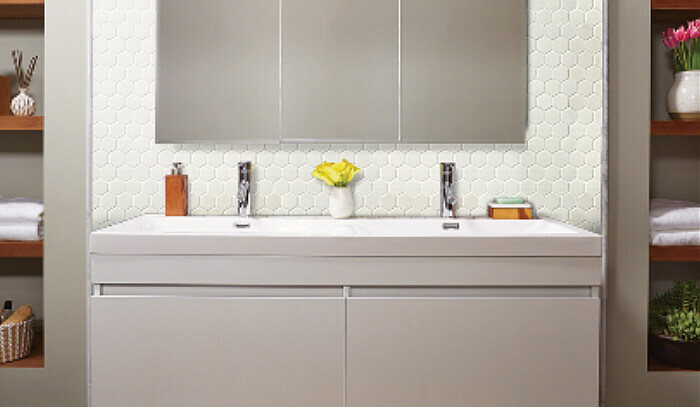 From hexagons to coin shaped, linear to wavy patterns the possibilities are endless! 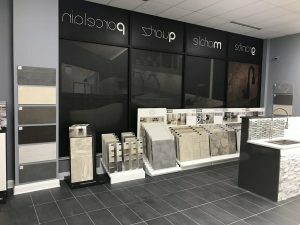 FLOOR TILE – Choosing the right floor tile involves so many smaller decisions: new-age designs or tradition? Bold colors or something pale and easy to blend? 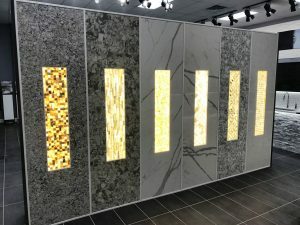 Subtle patterns or avant-garde designs? 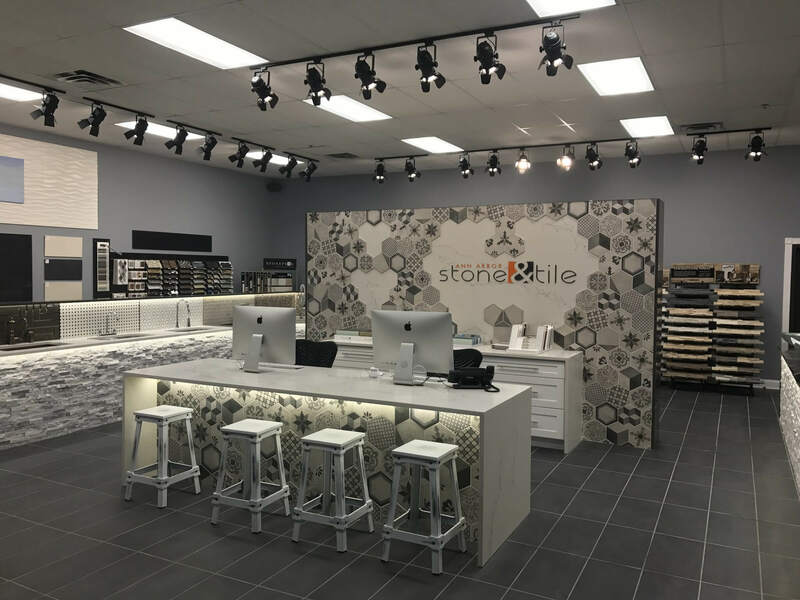 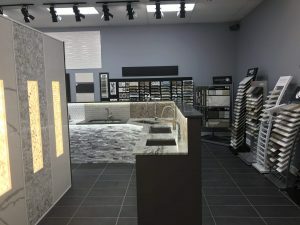 Here at Ann Arbor Stone & Tile Inc. we have it all! 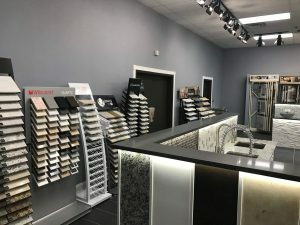 WALL TILE – One way to improve the overall aspect and uniqueness of a room is seeing past the boring painted wall and adopting a slick porcelain, ceramic or glass tile. 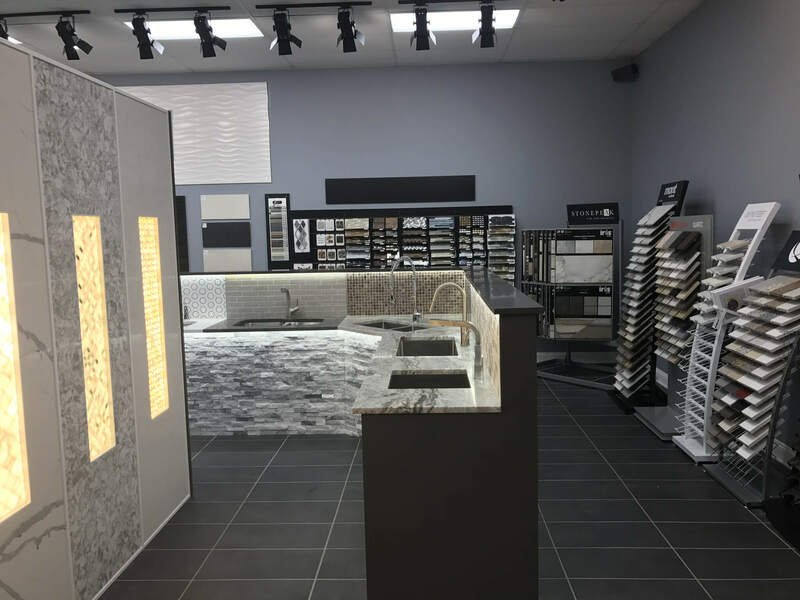 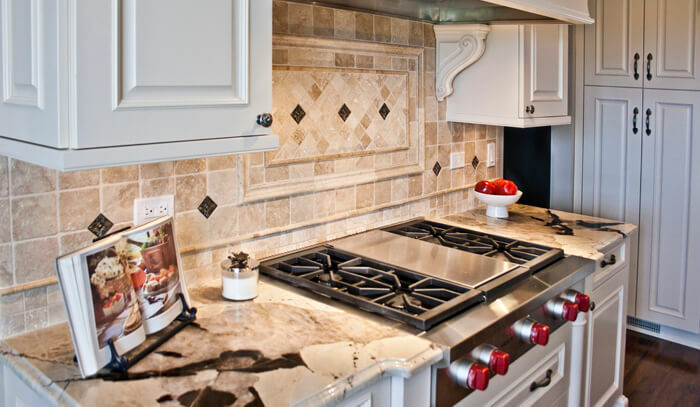 Tour Our Kitchen and Bath Tile & Countertops Store Today!